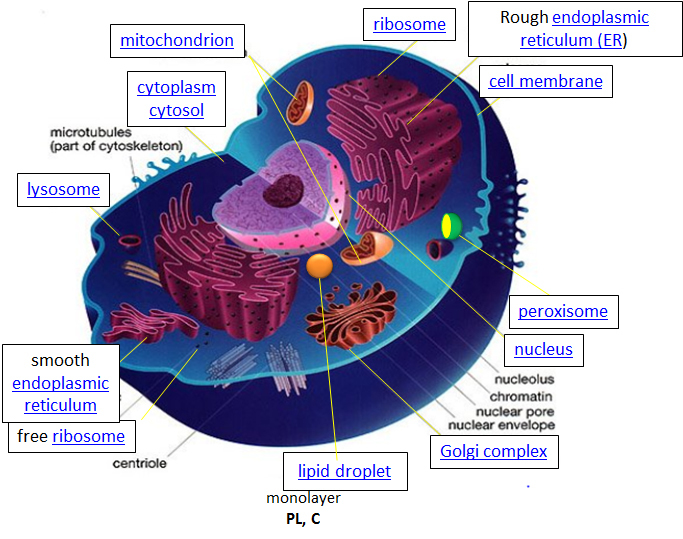 The following site will show you the "life" history of nucleic acids in cells. The sites linked above are written and maintained by Henry V. Jakubowski, Ph.D., College of Saint Benedict / Saint John's University. These materials are available for educational use.